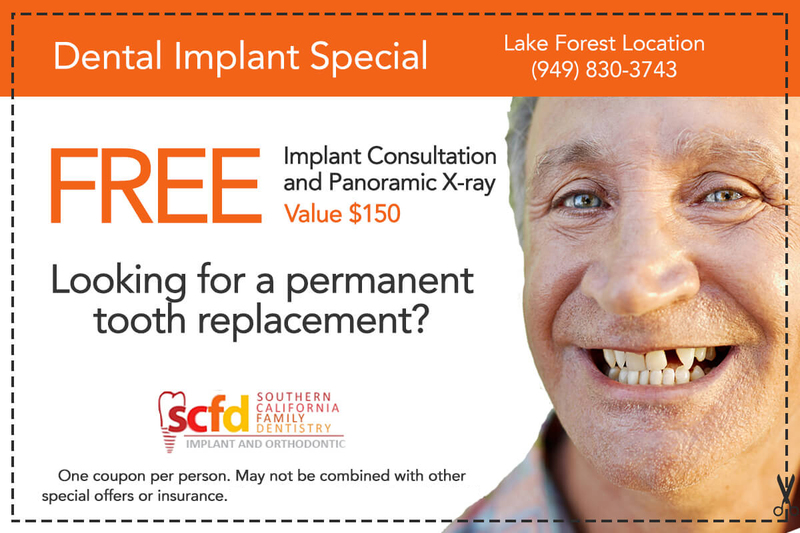 Welcome to Southern California Family Dentistry‘s dental office in Lake Forest, California. 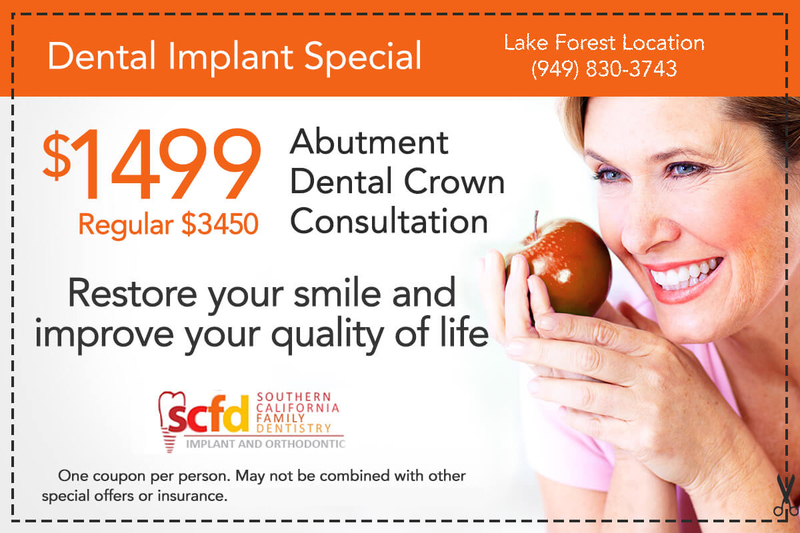 Dr. Hossein Jahangiri, Clinical Director, SCFD & Portside Dentistry, and the rest of our highly experienced Lake Forest dentists are committed to providing our patients with excellent dental services. Our conveniently located dental office strives to ensure that you receive the care, comfort and convenience you deserve from your dentist. We hope to make your dental visit as pleasant as possible. Most of our new patients are referred by current patients who appreciate the consistent and quality dental care we provide. 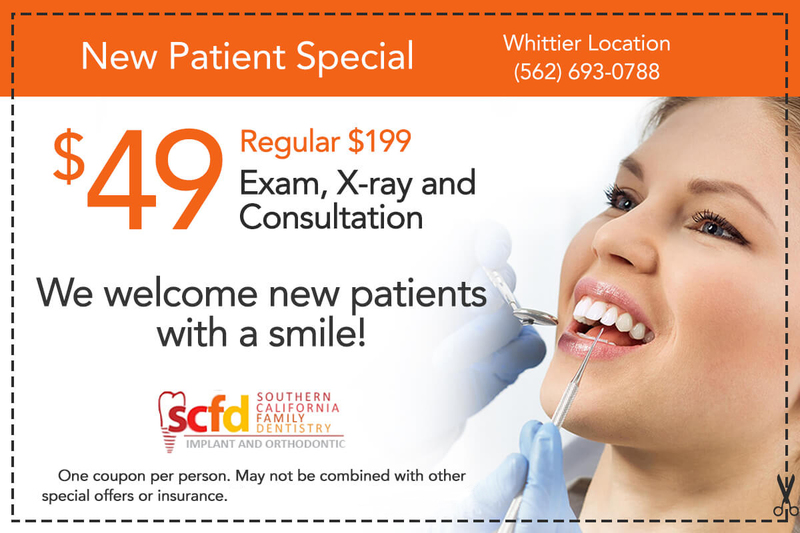 We would enjoy the opportunity to welcome you, your friends and family at Southern California Family Dentistry! We utilize advanced dental technology and the latest treatment techniques.